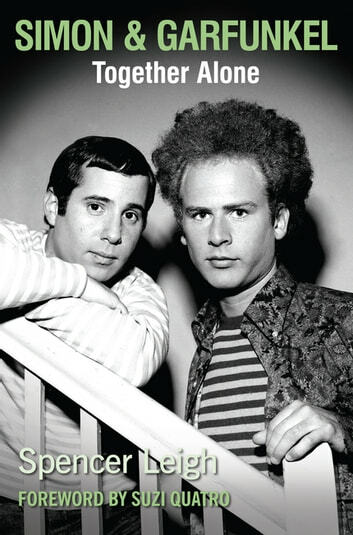 SIMON & GARFUNKEL is a definitive account of Paul Simon and Art Garfunkel’s career together. With unique material and exclusive interviews with fellow musicians, promoters and friends, acclaimed author Spencer Leigh has written a compelling biography of some of the world’s biggest musical stars. With remarkable stories about the duo on every page, the book not only charts their rise to success and the years of their fame, but analyses the personalities of the two men and the ups and downs of their often fraught relationship.